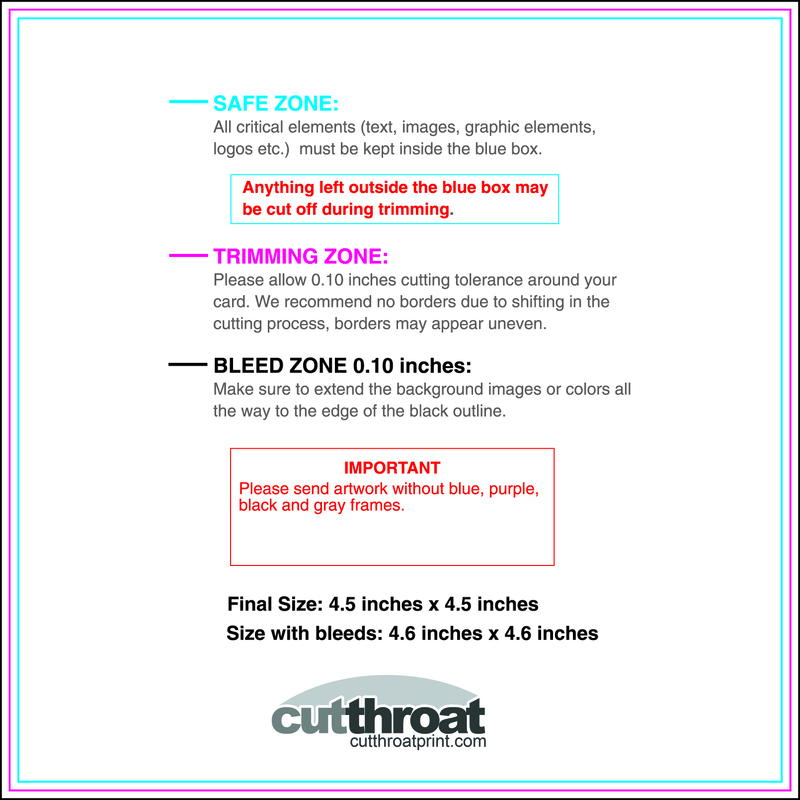 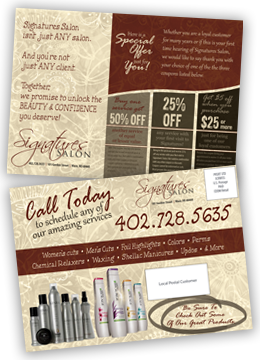 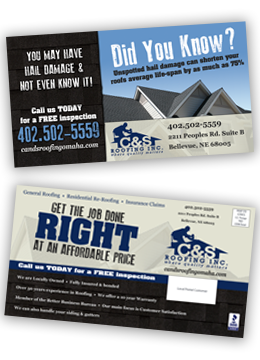 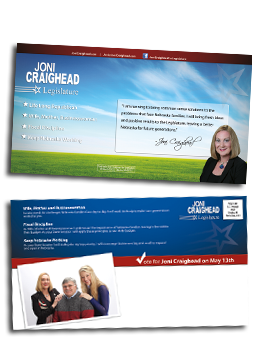 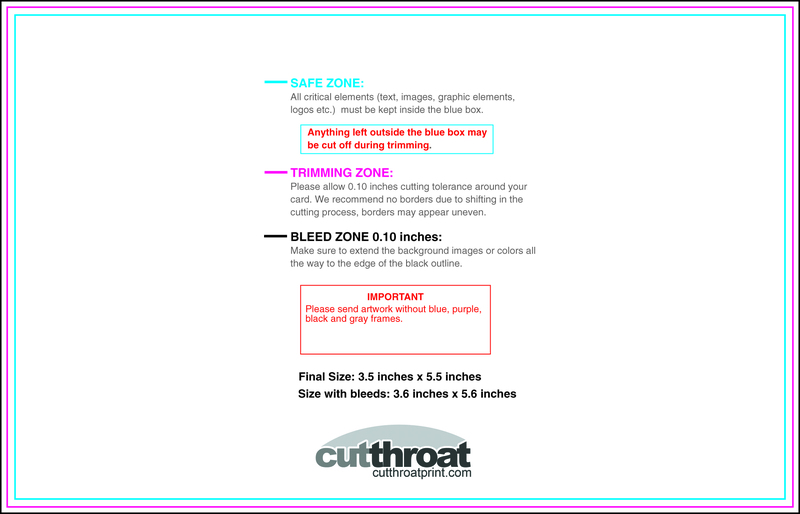 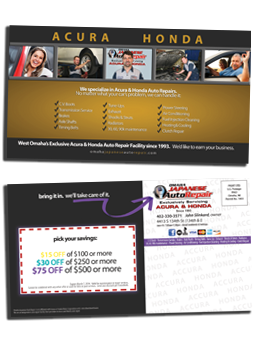 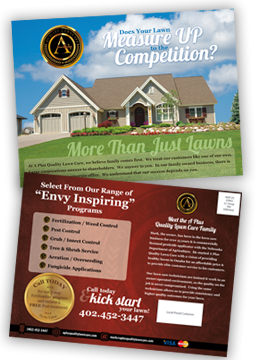 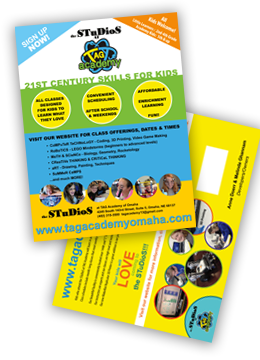 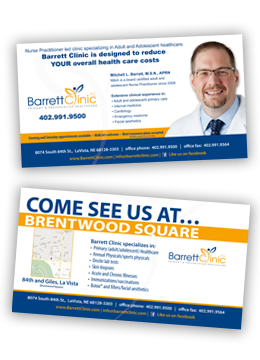 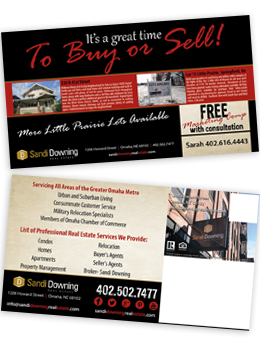 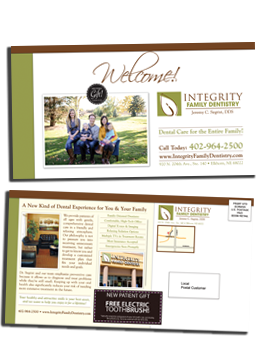 Cutthroat PrintPrint Your Postcards at Cutthroat Print! 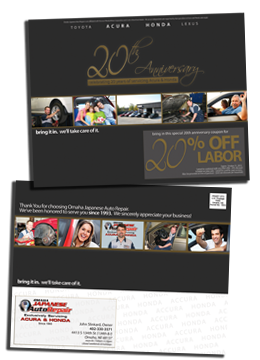 Our most popular postcard stock is the 14 pt. 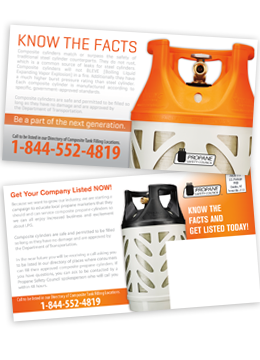 gloss coated cover with UV (C2S) coating. 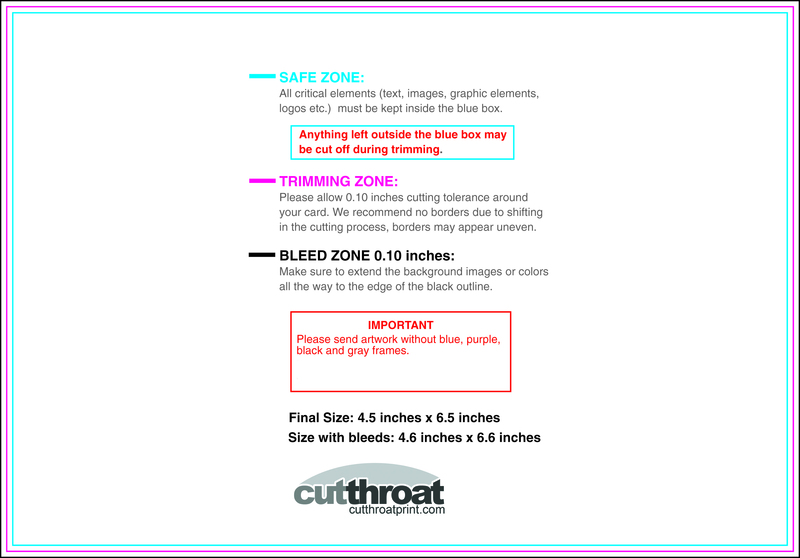 UV (C2S) coating on 14pt. 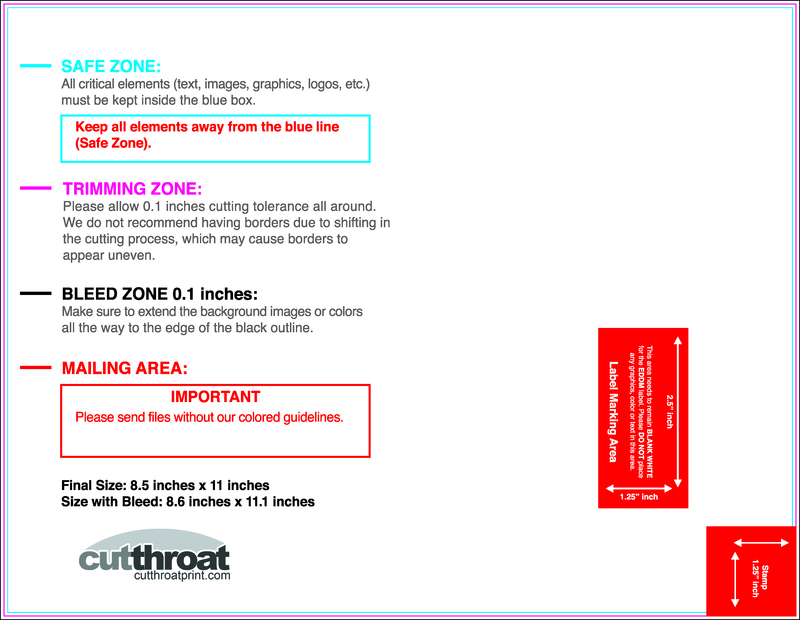 gloss coated cover stock can be added on both sides or the front only for same price. 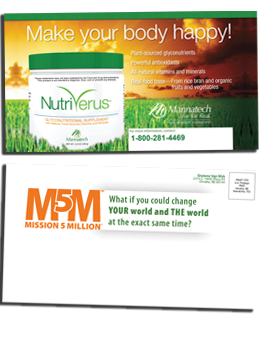 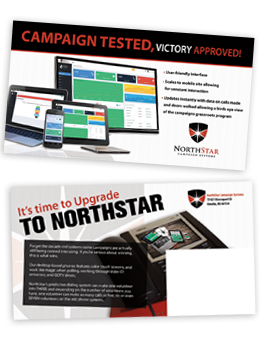 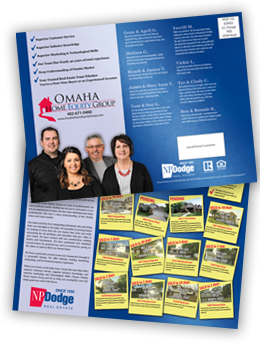 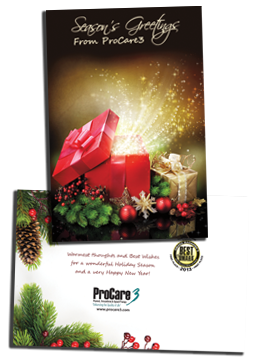 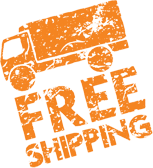 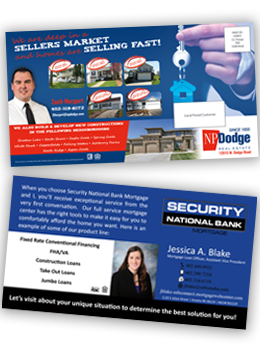 This is a durable and affordable product that stands up well through the postal service and stands out from the competition in mailboxes. 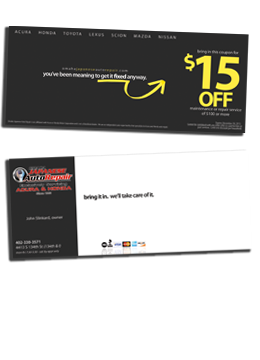 We'd be happy to send you a free 14pt. 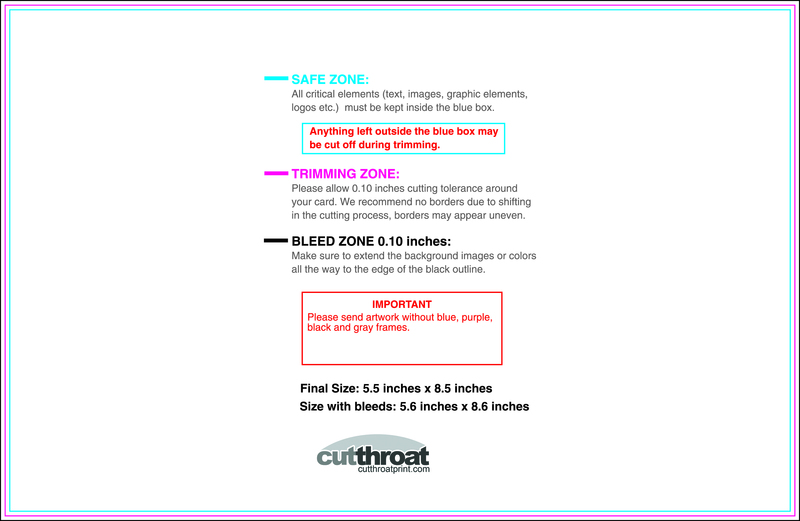 postcard sample. 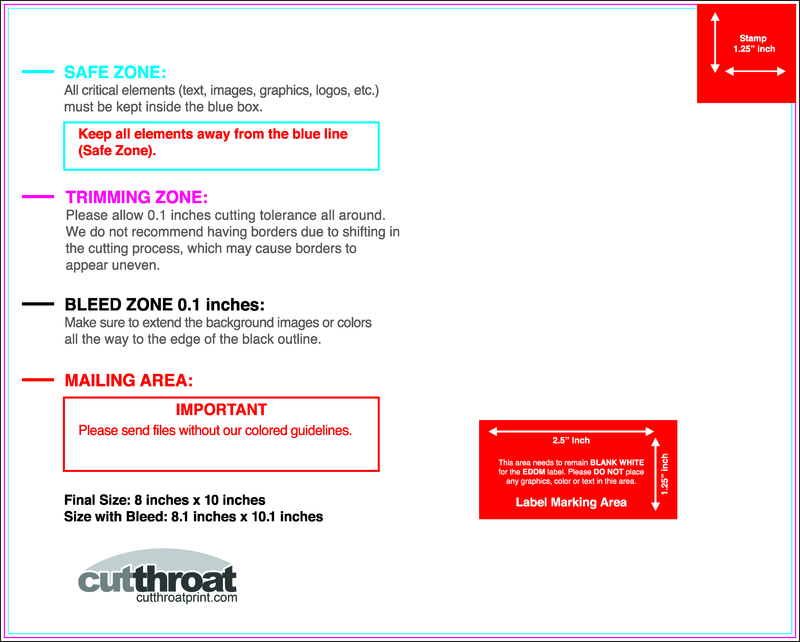 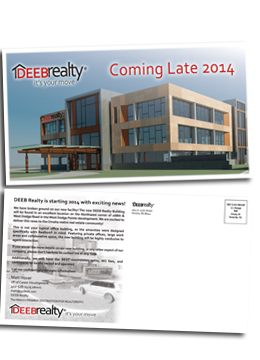 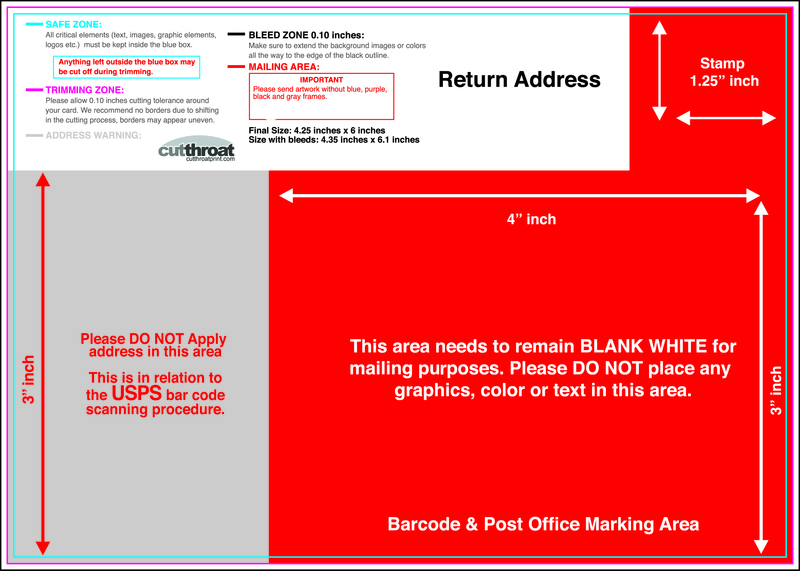 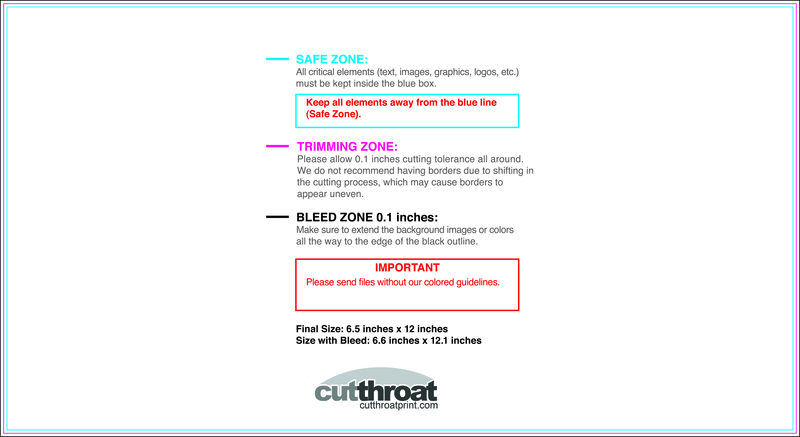 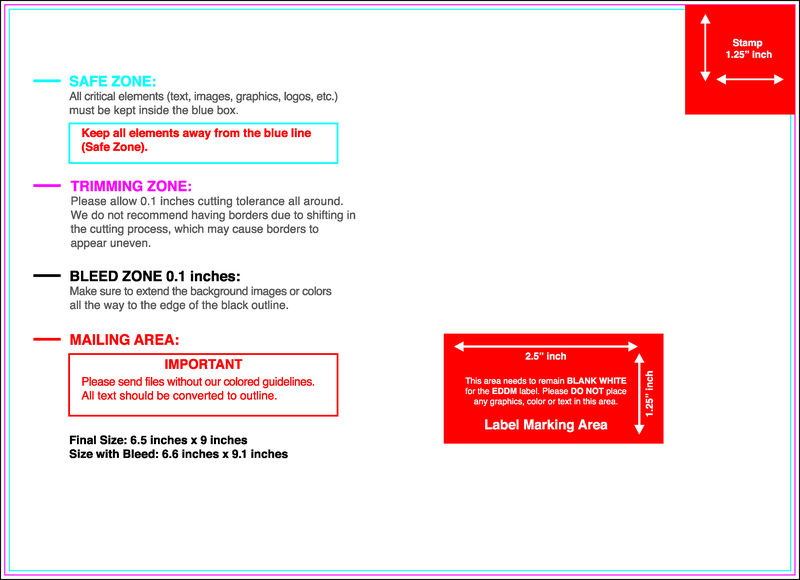 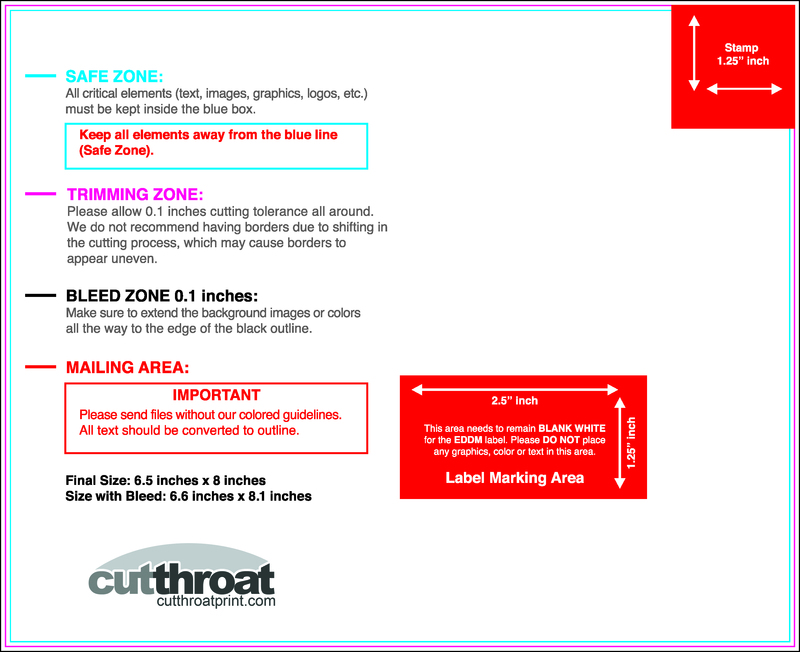 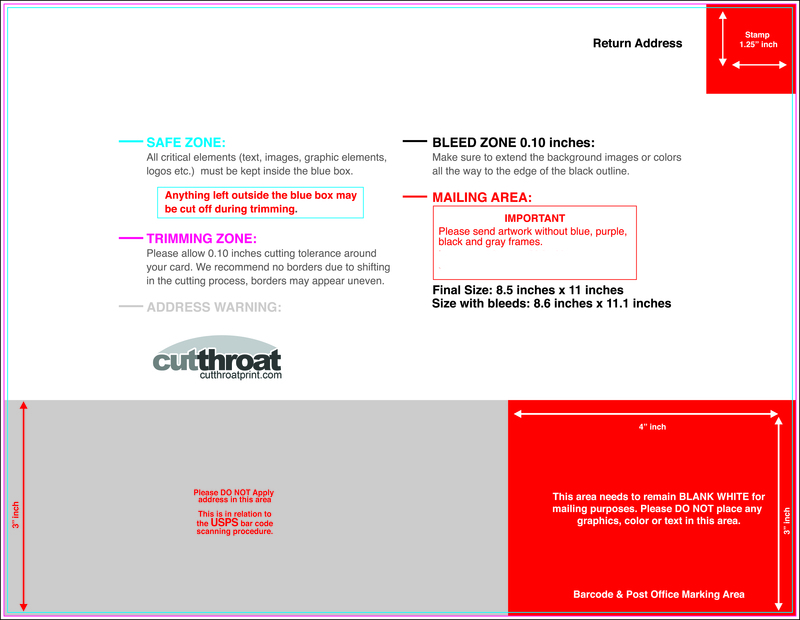 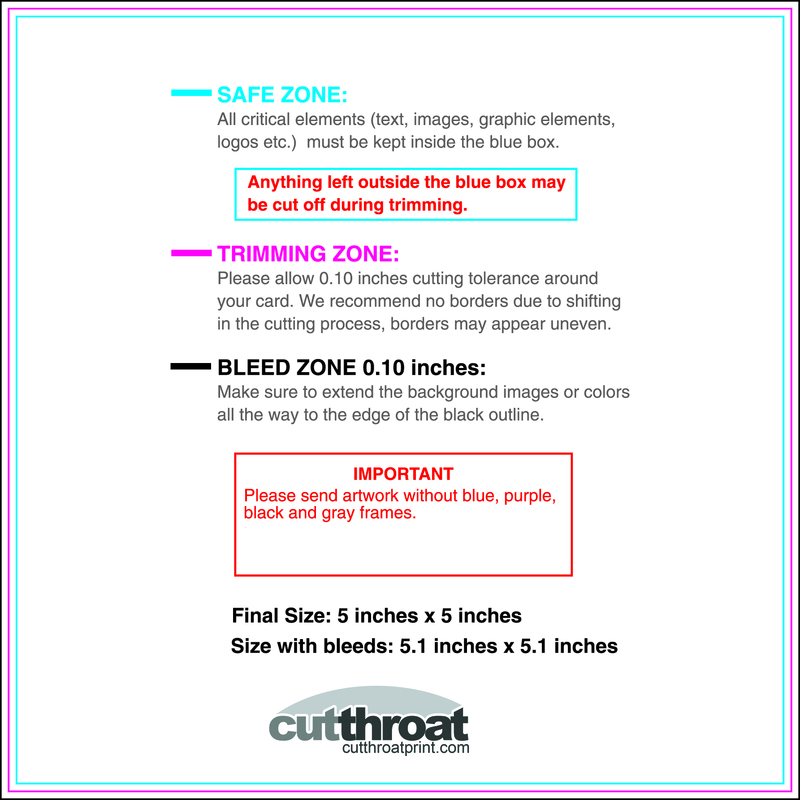 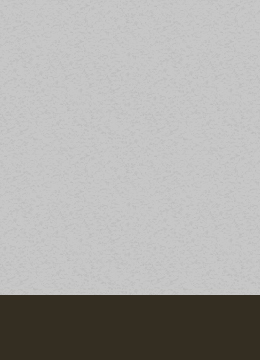 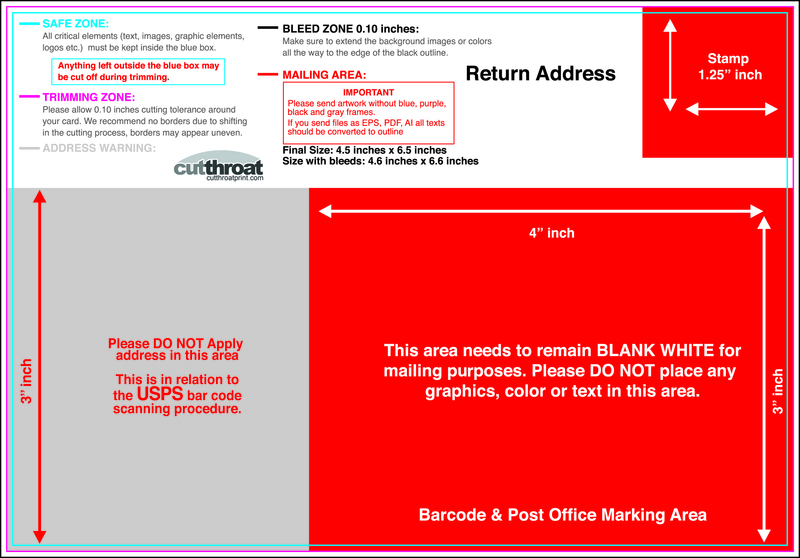 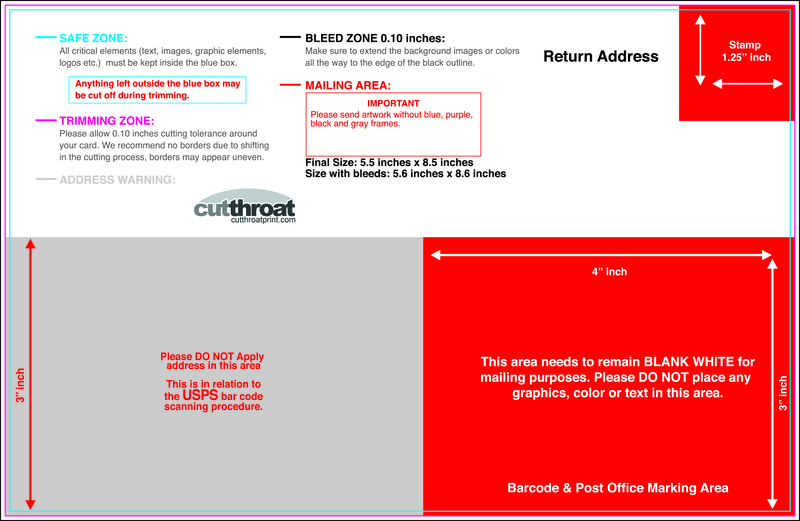 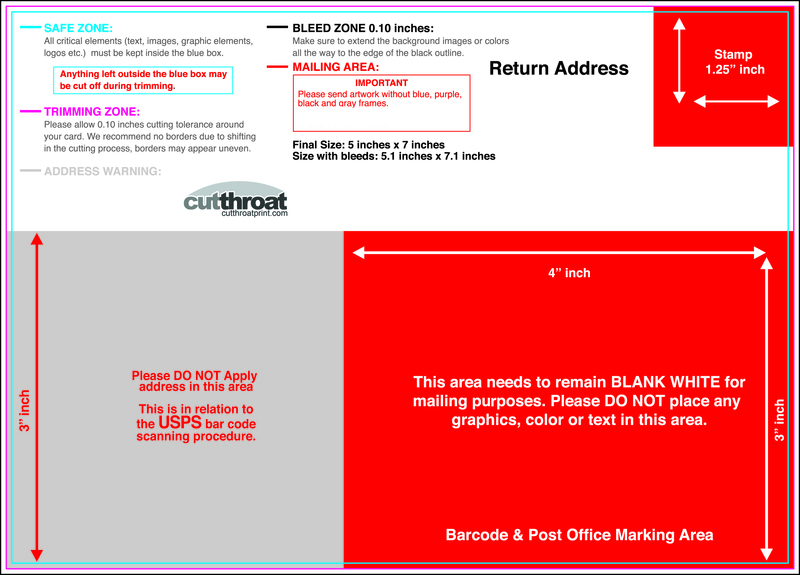 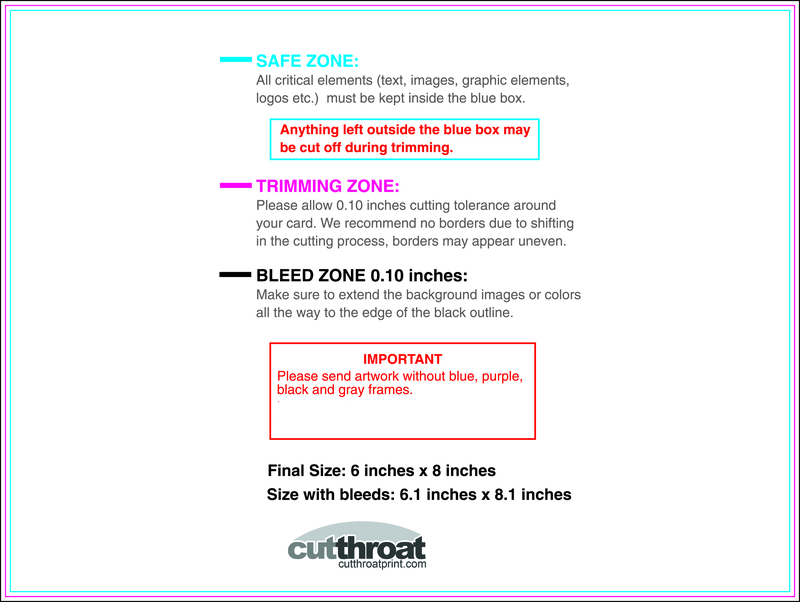 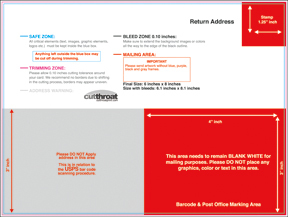 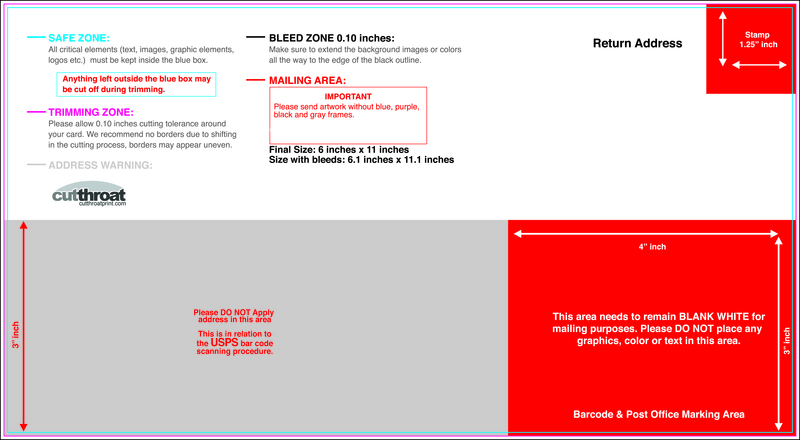 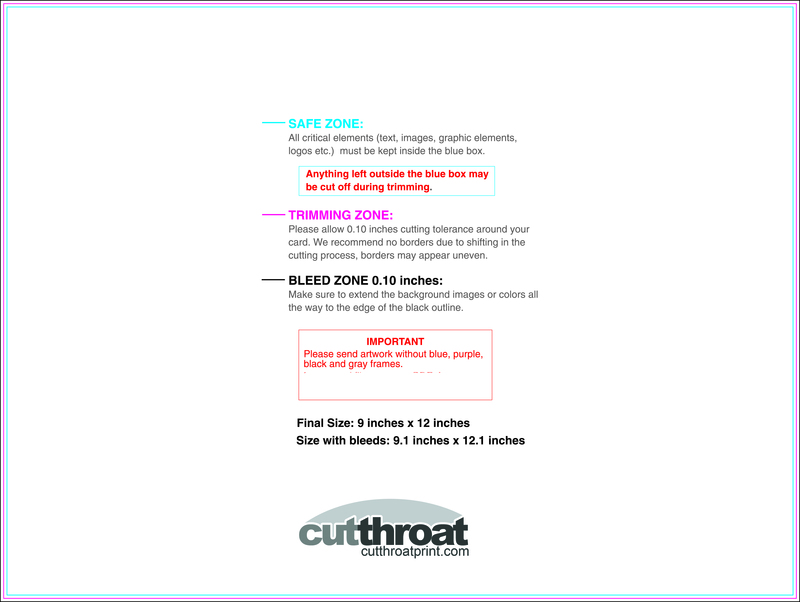 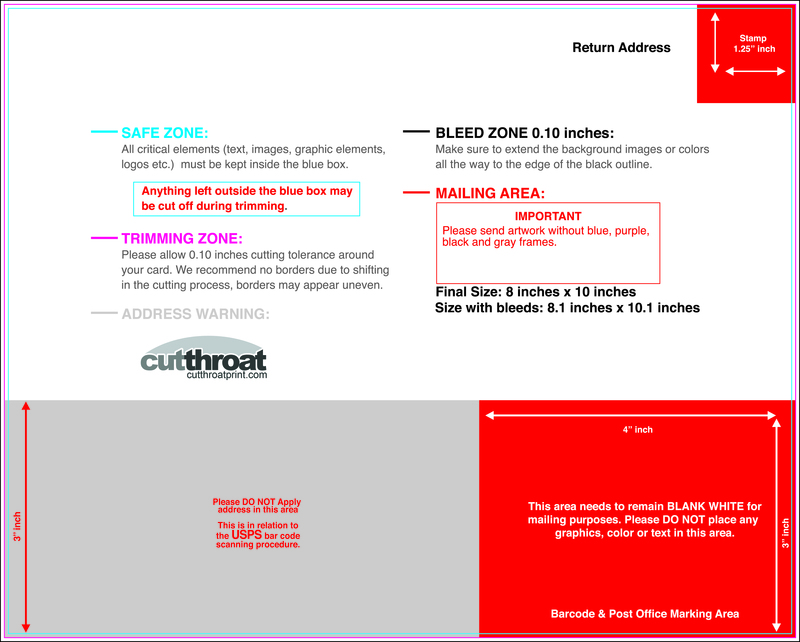 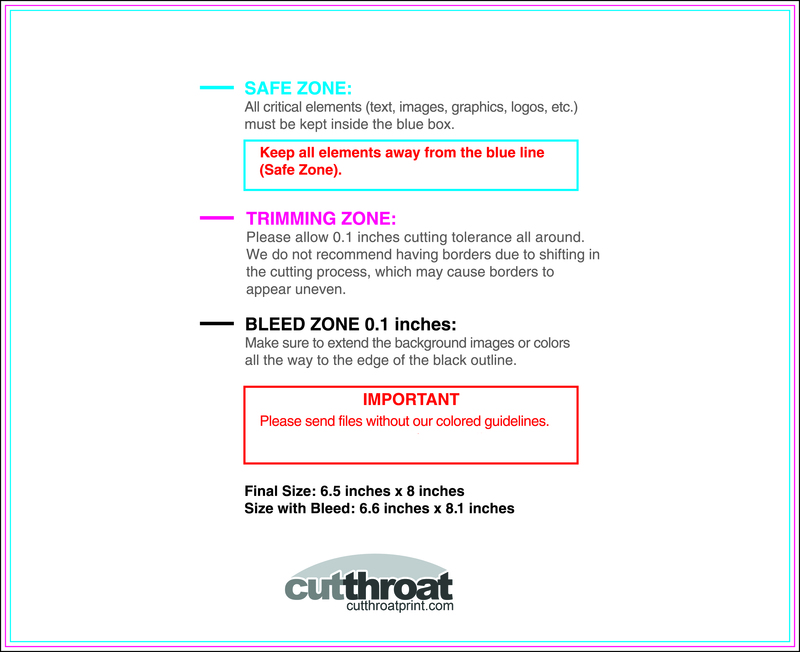 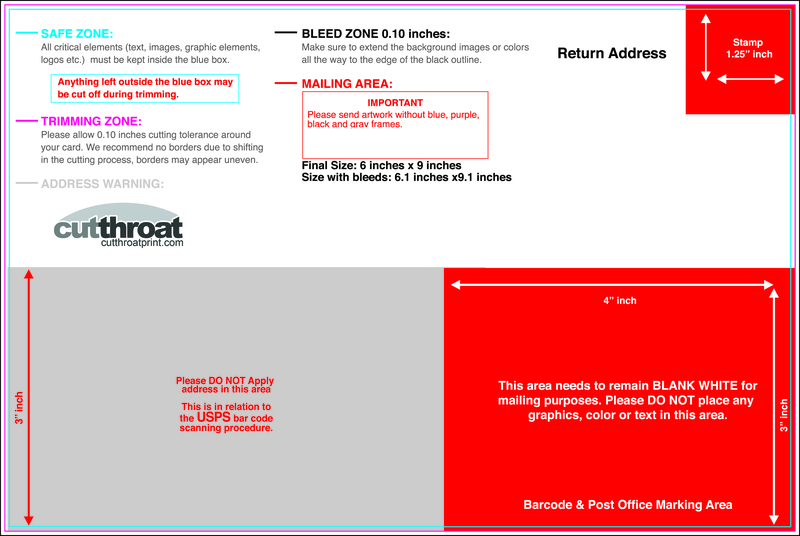 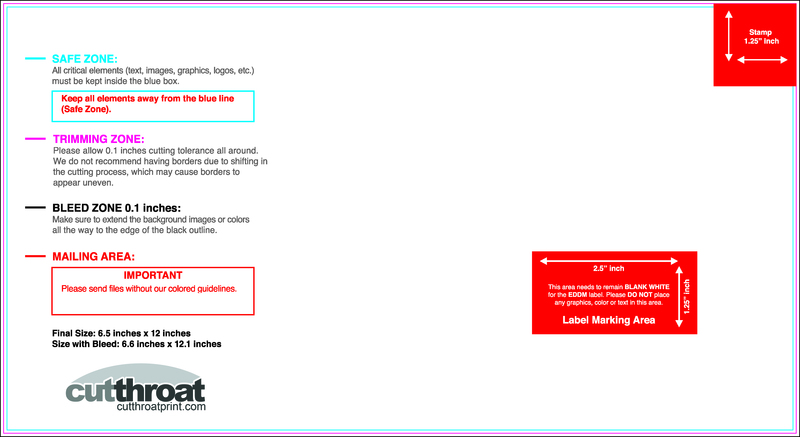 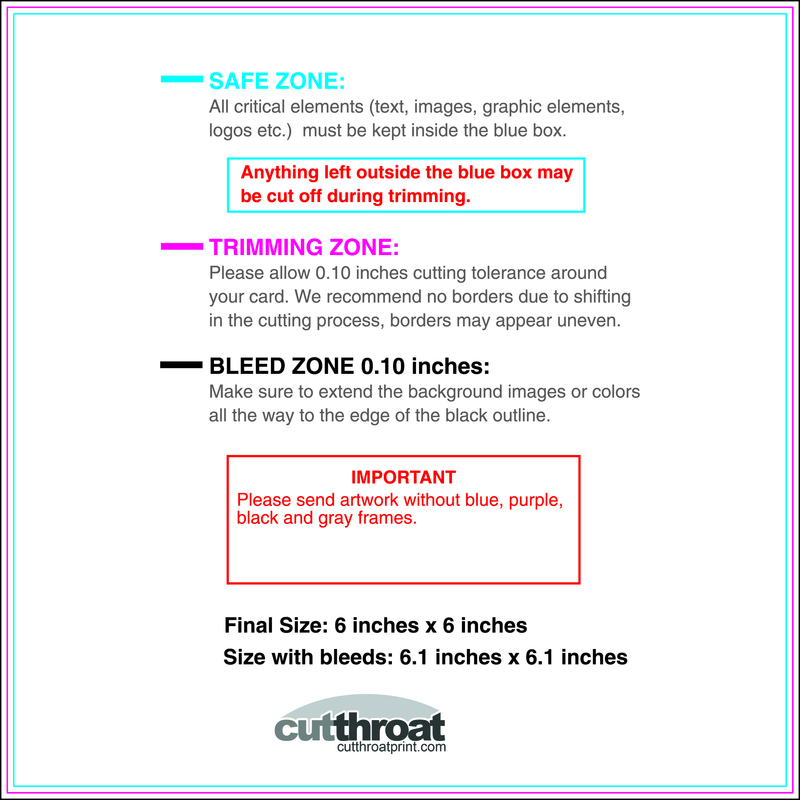 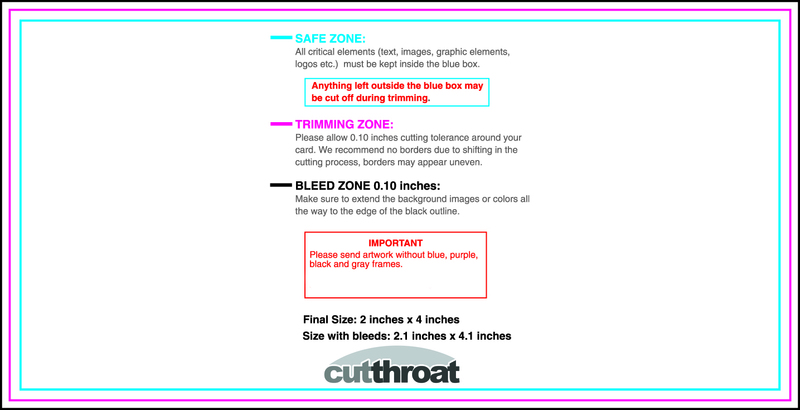 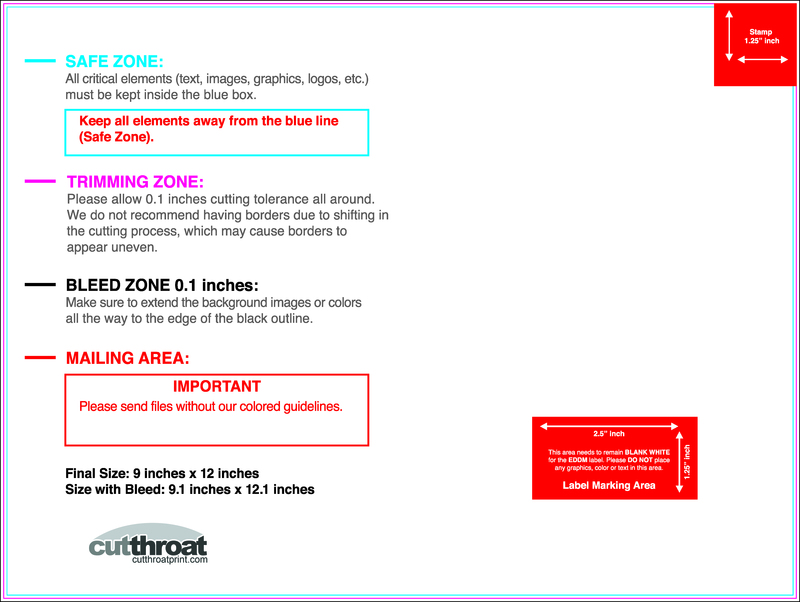 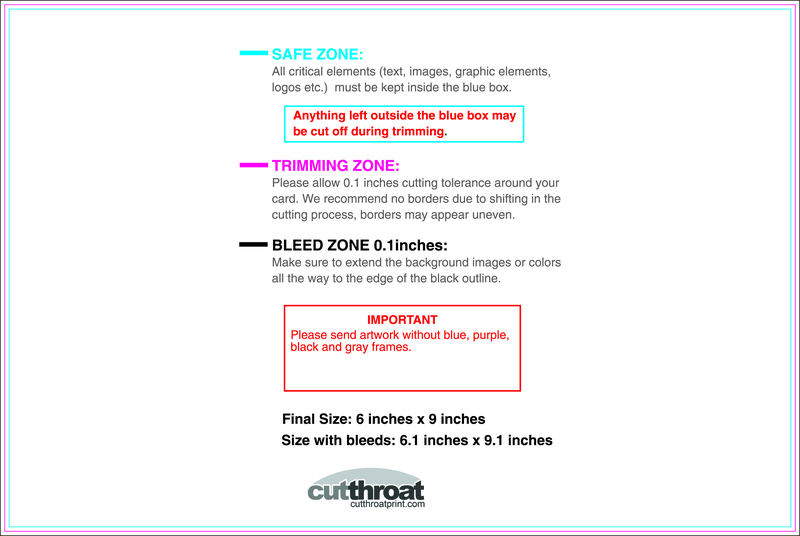 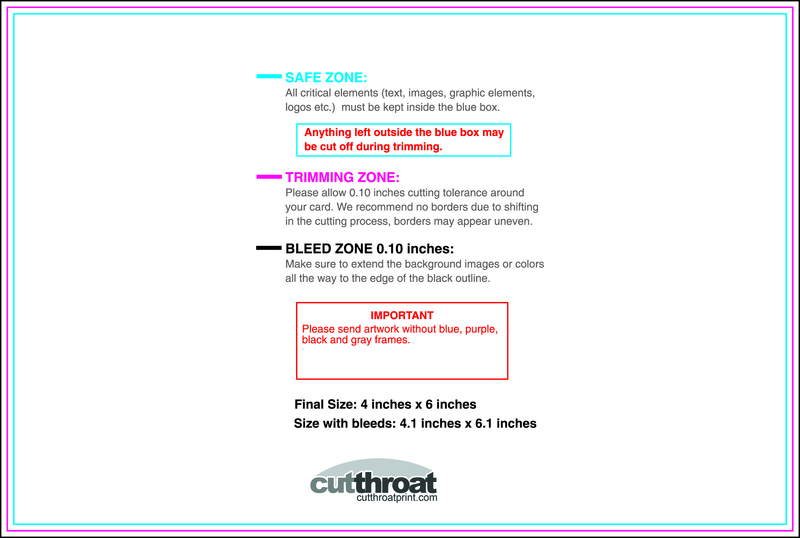 Design specs for postcards: CMYK images, 350dpi, build print-ready files by adding 0.1″ bleed to width and height. 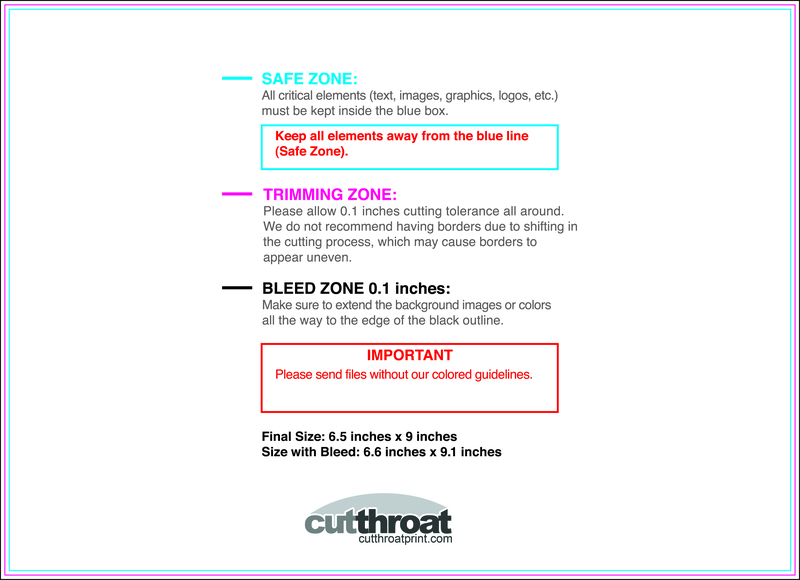 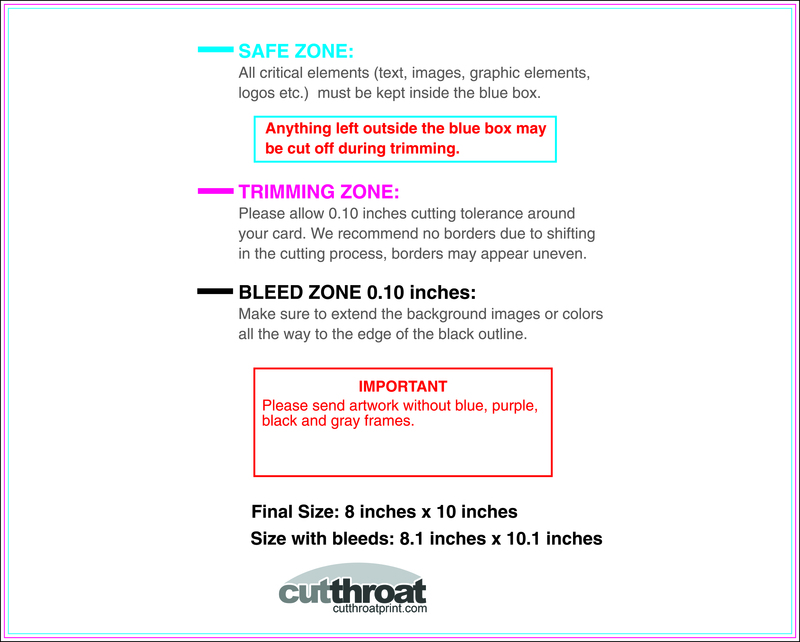 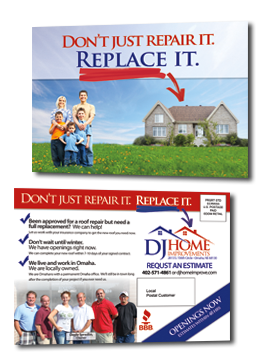 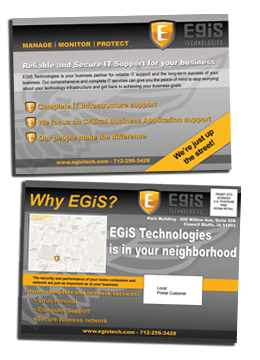 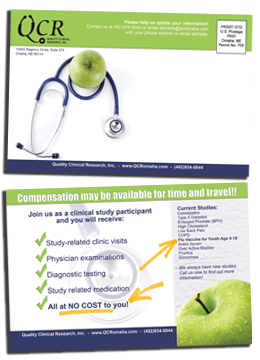 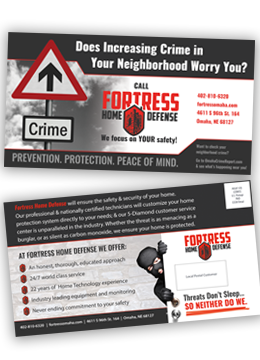 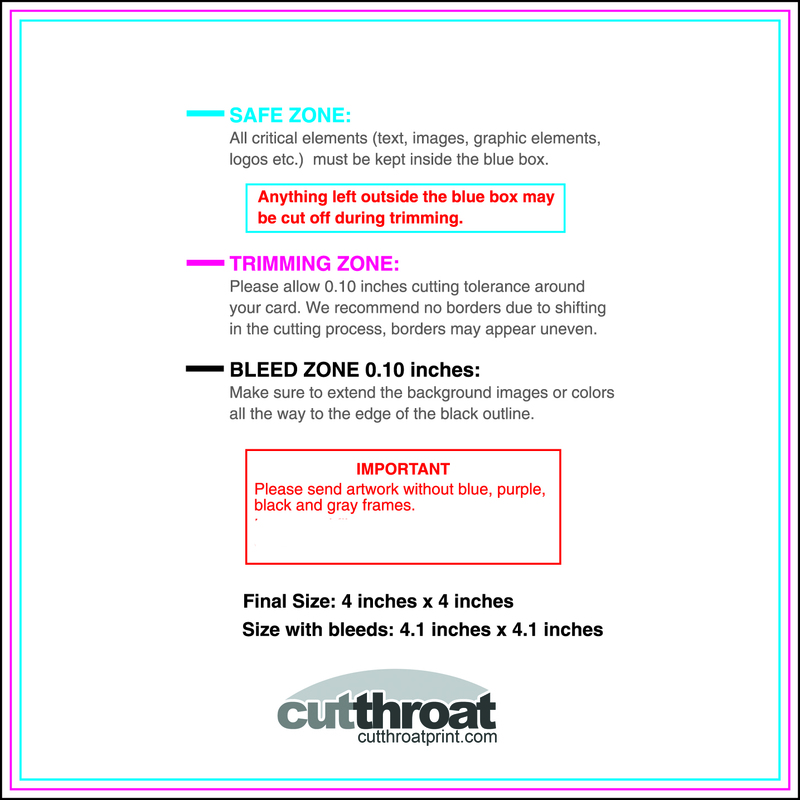 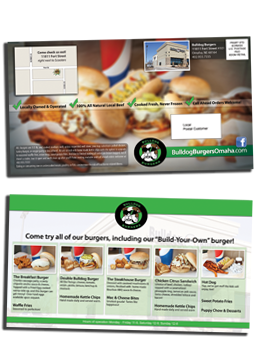 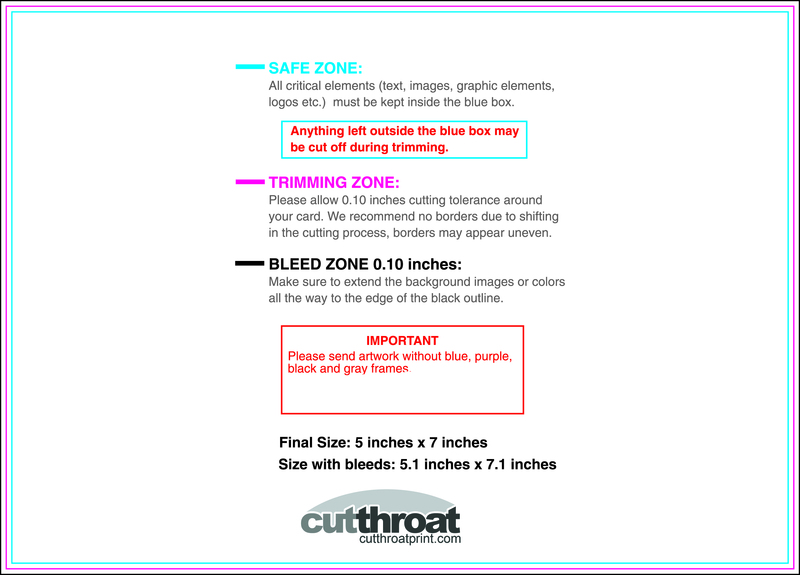 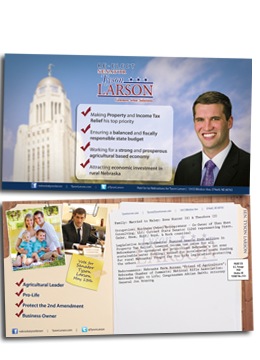 Example: 4.25″x6″ postcard design should be designed with bleeds to the edges of the image as a 4.35″x6.1″ Save as CMYK .JPG or layer flattened .PDF. 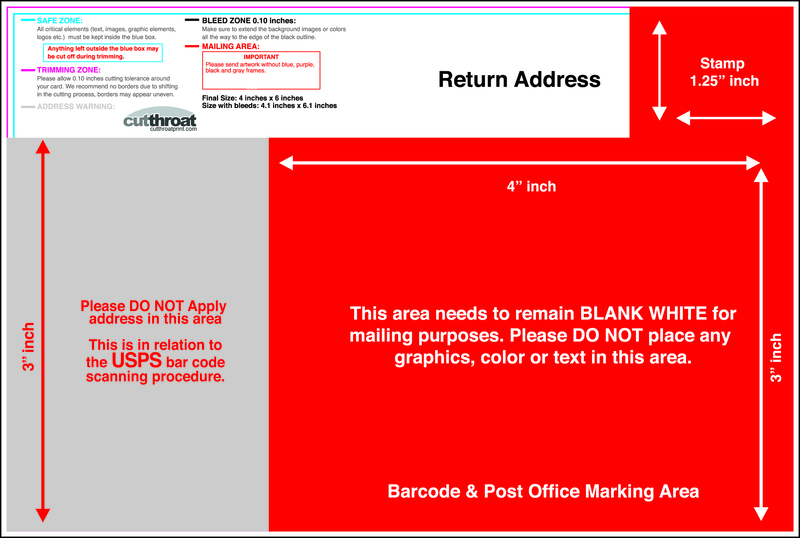 Your design must be created using these templates to ensure proper EDDM eligibility.